Jens Krause beat me to the punch. I had brightness added to Tweener AS3 and was adding contrast and saturation as needed on projects but it has already been done! WS-Blog has added in special properties for Tweener for brightness, contrast and saturation which was the only part missing from the public version of Tweener. I am not sure of the file size with this addition (Tweener is around 9kb) but it is probably the same size with this in as brightness in my updated copy was the same. Adding special properties in Tweener is quite simple and not enormous amounts of script needed and when compressed in the swf it is very small. There are other kits like TweenerFilterLite, Animation Package etc that do these right now but you have to wait no longer for these functions in Tweener itself which has quickly become many flash developers favorite in AS3 and since it is compatible with AS2 in the same syntax it makes animation in flash and the learning curve for that from AS2 to AS3 non existent for motion. Jens has a sample demo, script samples and source on his blog. Due to the suport of binary ByteArray and/or BinarySockets AS3 has been inspiring all kinds of things from PDF creators, to audio, to JPEG Encoders, to zip libraries, crypto libraries and many others. But you know that a language is inspiring or a platform is inspiring if it drives someone to make a Commodore 64 Emulator within it. That is right, with AS3 as the tool Claus Wahlers has created FC64, which is an Open-Source Commodore 64 Emulator written in Actionscript 3 for Flash Player 9 licensed under the GPL version 2. 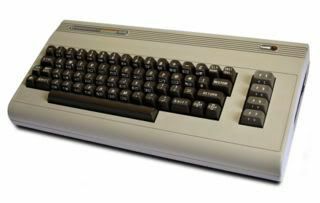 Commodore 64 Emulator to read C64 emulator files/roms online and play them. Watch this interesting “seam carving” technology to resize images, image item removal, and manipulating images that go well beyond crop, resizing and retargeting. Be sure to watch the end where you can edit the images and remove objects from the photography or image. high quality implementations of previously experimental features: gfx (portable 2D drawing), data wires, offline, storage, cometd, etc. many more features and improvements than there’s room for here. When debugging flash sometimes you need to either debug in browser or check a past version of the Flash player or the new beta player to see how things are looking. Here is a list of some tools beyond the included debugging IDEs FlashCS3 and Flex2 that are helpful to making your flash projects more bulletproof. Find out if your code is just messed in the latest version or an older version of the flash player. This has links to the older versions of the Flash player from Adobe that you are interesting in testing. for real-time debugging and spying on your code. It is 16KB for the connector that you add to your files but it is debugging in style. If you have any issues with a live app or to help during testing Xray is great. 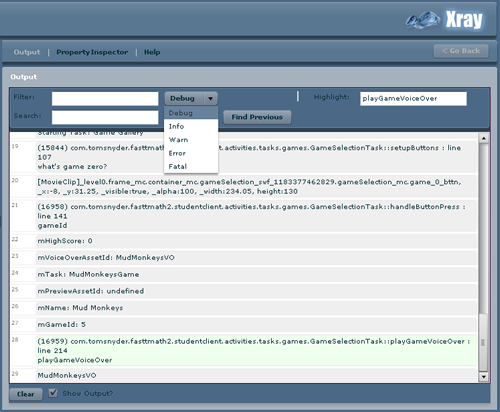 It also includes a nifty admin site that allows you to access objects and spy on your code at any time. Xray (The AdminTool) is a “snapshot viewer” of the current state of your Flash application without impacting the performance or the file size of your application. Xray’s true nature is to look into the very guts of the Flash application and disolve the 2d myth you see on screen to a 3D tangible entity you can truly crawl through.Xray is brought to you by Blitz Labs. 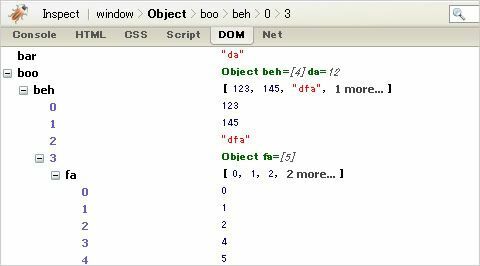 AS3 Debugging with Firebug and Actionscript from marcosweskampWhen using Firebug (a web developers Swiss army knife for browser debugging) you can also use actionscript to write to the firebug console with this class from marcosweskamp The code to Console.as for firebug is here. Last but not least, try out this class that creates or mimic the output panel in flash. Another great quick class from senocular. You have to change your trace command to Output.trace but I recommend that you abstract logging anyways to a method that can determine to trace, Output.trace(str:*) or any further logging you might want to do for debug or application logs (it also makes it easy to switch out logging options). This Output panel can help when you don’t’ have the debugger available, or for use in a live debug mode of your application. This class can be implemented in minutes. * swf for displaying trace statements. Other debug and logging tools that may help are listed here from OSflash. DebugIt – Displays traced data in a seperate SWF so you can debug outside of Flash, while running your application in its shell/production environment. Sock4Log – JAVA application which displays traced data from SWF and other (PHP,JS…). Could be a command line or windowed application. Uploading on the internet is pretty arcane. Either you have to individually select each file with the browse file input, install some activex control or use java to select multiple files. It always ends up being a tedious action. But Flash is the new champ in file upload for the web, as with video, Flash just makes it simple. The FileReferenceList class and its browse method pop up the multiple file select box where the user can hold CTRL or SHIFT to select multiple files and watch them all drop in rather than having to painstakingly select them one by one and not having to install an unknown activex or java applet. Here’s script to upload multiple files (or get the multiple file select box).